Looking for a dog that looks like a Pug, but is in fact from another breed? If that’s so, then you’ve come to the right place. 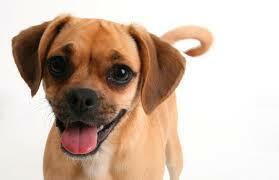 On this page you can find a list of 7 dog breeds that look very similar to Pugs. The Pug is a great dog breed, but they are definitely far from being the perfect breed. 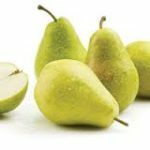 For one, the breed has many common health problems like bad teeth, over-heating, breathing difficulties and brain issues. However, there’s still plenty of things that are good about Pugs as well. E.g. they are adorable, friendly, intelligent and adapt easily to new environments. There’s definitely quite a few reason why one would want a dog that looks like a Pug, but perhaps doesn’t have the health problems of a Pug or is more athletic? French Bulldog is definitely the dog breed that looks the most like a pug. 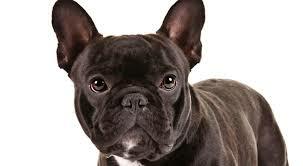 French Bulldogs look so similar to pugs that many people often confuse these two dog breeds with each other. The biggest difference between the two breeds is the size, though. While Pugs usually weight around 14 to 18 pounds, French Bulldogs are a good bit bigger, weighting anywhere from 20 to 28 pounds. You can also tell them apart by the ears — Pugs, like most other dogs, have floppy ears, but French Bulldogs have upright, pointy ears. 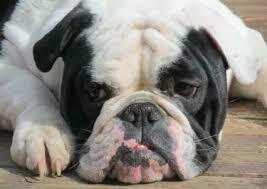 English Bulldogs too have a flat face that is similar to a pug’s face. They are, though, quite a lot bigger than Pugs, weighting around 50 pounds. Other than that, English Bulldogs have a great personality. They are friendly and companionable. 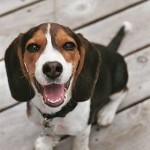 In fact, they are said to be so friendly that they don’t make good guard dogs because of how friendly they are. A Boxer would make a perfect dog for an outdoorsy person who likes the adorable Pug, but thinks that the little guy wouldn’t be a good running partner. 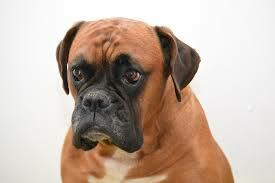 Boxers are usually medium to large size dogs who like to play and exercise. Perhaps the best thing about Boxers is that they need very little grooming. Boston Terriers too are a lot like Pugs. They are roughly the same size as Pugs and have the same type of flat face. In fact, these two dogs are so similar that they both suffer the same common health problems caused by the deformed faces. 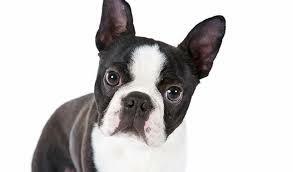 Other than that, Boston Terriers are lively, friendly and intelligent dogs who love to play. 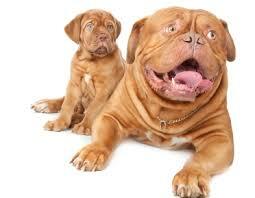 The Olde English Bulldogge is a strong dog breed that makes a good guard dog. A good dog for somebody who likes adorable dogs like the pug, but would like if his or her dog could protect the house from any potentinal intruders as well. Another dog breed that looks a little like the pug is definitely Dogue de Bordeaux. Although, this dog breed, just like many other on this list, is a lot bigger than the pug, they do have similar flat faces. 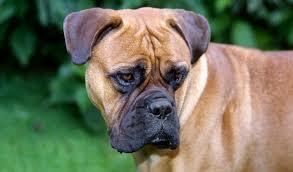 Last but not least, Bullmastiffs too are great dogs with short muzzles. As male Bullmastiffs can weight up to 130 pounds, we could say that this a gigantic version of a Pug. By the way, Bullmastiffs have a calm and quiet nature — they are said to be the perfect indoor dogs. That’s all the dog breeds we could find that look a little like the Pug. If you think that we have missed something, let us know in the comments below. There’s no such thing as a “perfect breed”. You’re basically saying all dogs of this breed are bad. And since I have a pug, I am offended by that. The only health problem he has is that he is missing his testicles. Oh, you’re offended? Looks like you have something in common with your pug. Grow some nuts. Who cares snowflake. Get a life! Wow. Everyone gets offended so easily nowadays. 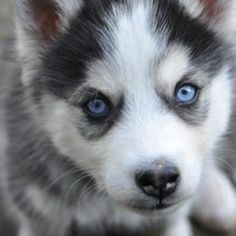 I don’t think anyone said that there was a perfect breed. It said pugs are “far from the perfect breed”. Figure of speech. Meaning that the pug is not the perfect dog for everyone. 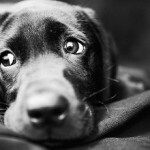 And it is in fact a fact that they are probably e to more health issues than some other breeds. Not every pug will have health issues, but alot of then do. I don’t see where anyone was bad talking pugs here. Just mearly pointing out that the breeday not be right for everyone.